PC shipments in India is estimated to grow by 17 per cent to 12.5 million units in 2012, largely aided by the government buys. However, the rising inflation and growing popularity of smartphones are likely to dent the consumer demand. Technology market research firm Gartner in its latest report says growth in the PC industry is assisted by the Tamil Nadu government's deal to provide laptops to students in the state-run schools and colleges. The state government is going to procure 920,000 units in 2012 in a bid to comply with the pre-poll promises made by the ruling party. Gartner says the PC industry is likely to grow in near future as more political parties, which won the recent elections, have promised free laptops. 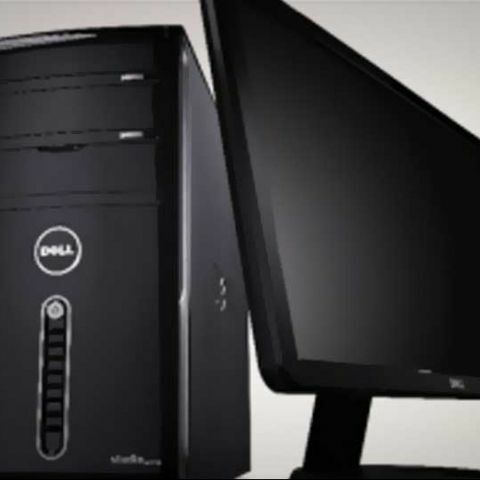 Excluding the Tamil Nadu government's deal, the PC industry will grow by 8.4 per cent in 2012, notes Gartner. "High inflation, increased cost of living and smartphone penetration are forcing consumers to extend the life of their computing devices," said Vishal Tripathi, principal research analyst at Gartner. "Consumers are not very enthusiastic about investing in new and advanced features and form factors which comes at a premium price," he added. Speaking about the future of the tablet PCs, Vishal Tripathi says the tablets may see rise this year as compared to the last year but unlikely to have a strong impact. The Gartner research analyst also cirticised the high pricing of the Ultrabooks, also dubbed as the “next big thing in the market”. However, he conceded the Ultrabooks are better in terms of looks and style.